It all begins with a dream. For some, the dream is filled with an artistic musical medium. One that expresses the imagination that is motivated by the heart and soul. For most, it is a dream conceived by the ego that is driven by the prospect of fame and fortune. Either way, determination is the fuel that feeds the dream. Hidden within the shadow side of the soul, are the things that a person will do to achieve their dreams. Lie, cheat, steal, borrow, and plead; are among the scars that mark’s the shadow side of the self. As fans, all of us like to believe that our favorite entertainers maintain a pure soul forbidden from such dark actions. As we place them high upon the pedestal of life, we do not want to even think that they may have sold their soul to the devil to gain success in this industry. It is in the silence that we see the truth behind the façade. To make it in the music industry today, one must possess “The Package.” The combination that fills this package has no regards to creative talents, but only the exterior appearance of allurement. We can list many entertainers who have ‘made it’ due to their physical attractiveness and or sparkling personality; rather than their creative essence. Nonetheless, we are not here to promote those who deceive and mislead us. Over the twenty-six years that Strictly Country has been in operation, we have watched as the brilliant and gifted entertainers have fallen into the abyss of the music world, while those unqualified rise to the top. We have also witnessed those who were gifted, betray their principles so they can stay within the charts. Such betrayal comes with consequences of loss of supporters that will forge a less than effective career path. As we adventure through the stacks of albums waiting for review, we find that one out of every fifty albums is creatively authentic. Five years ago, we would spend approximately two to four hours to thoroughly review an album. Today, it takes us eight to twelve hours. Majority of this time is spent on researching the music as most songs involve theft, trickery, plagiarism and pirating. More so, the music created today is of poor quality that also lacks character and context. Nonetheless, there are many entertainers who still display genuine passion within their authentic music. It is these entertainers whom we bring forward and present to you for your consideration. The discussion about this article brought many talented entertainers to the forefront. Entertainers like Pam Tillis, Lorrie Morgan, Mark Chesnutt and Mark Collie were among those we took into consideration. However, we needed to minimize our list to the Top Ten. Here is Strictly Country’s list of the Top 10 most unappreciated and underrated entertainers within the Country Music Umbrella. Country music has grown to include a wide variety of styles. These styles include traditional country, Western, Texan, Country Rock, Country Gospel, Country-rap, modern, alternative, Bluegrass, Hillbilly, Rock-A-Billy, Americana, Southern Rock, Christmas and Folk. We call this the country music umbrella. As a part of the music industry, we come into possession of all of the music within the trade. Most fans are introduced to only less than one percent of what is available and majority of that comes from financially backed exposure which comes in the form of television or radio. Therefore, you must take into consideration your own personal ignorance when reacting to our choices. Instead, we invite you to open yourself up to the gifted people we present to you here. 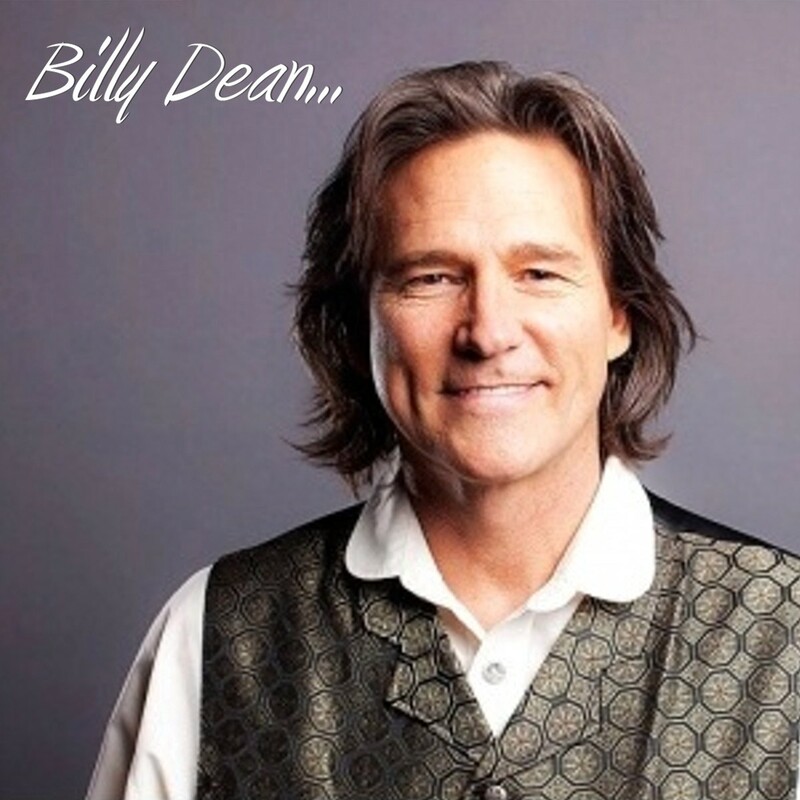 Billy Dean is a skilled songwriter who knows when to supplement his weaknesses with the help of other gifted writers. Many of the songs in his catalog are those written or co-written by renowned songwriter, Richard Leigh. Nonetheless, Dean also has a knack for finding eloquent songs written by other songwriters. In 2010, Billy released a four cut exclusive EP that consisted of one of the most well written songs to come out of Nashville; called “A Seed.” Although the song did not achieve recognition, it still is a testament to Dean’s insight. The music industry still considers Billy Dean a one-hit-wonder, nonetheless he continues to record and tour today. It is our impression that if Billy were to show up with the intention of creating a project that consists of his authentic truth, vision, and creativity; he could develop an album that is worthy of his skills and vocal talents. Number 9 on our list comes with two talented musicians taken from the Bluegrass side of the country music genre. 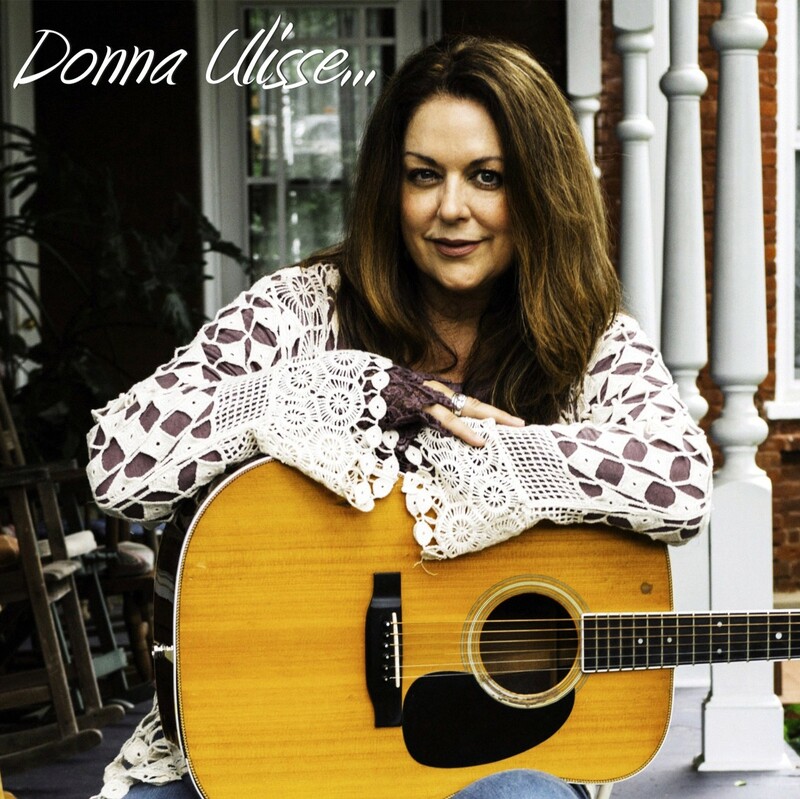 Donna Ulisse began her career in the heart of country music, nonetheless, her talents were narrowly acknowledge. In fact, when we first heard her music—we wrote her off as well. Over the years, Donna took into deep consideration the constructive criticism that was given to help improve her skills. Like Ricky Skaggs, Donna found it beneficial to cross over into Bluegrass. Her classic country mentality found a niche within the move. In 2012, Donna released her Christmas album All The Way To Bethlehem. The project was a labor of love for Ms. Ulisse as she wrote or co-wrote all eleven songs on the album. She takes the listener on a journey through the story of the birth of Jesus, and all of the key characters, within her songs. It was in this project that Donna Ulisse found her musical identity as well as her true self. It was Hard Cry Moon that earned Donna her first award when she was honored with the 2016 Spirit Award—President’s Choice Award for the album. A few months later she earned her first IBMA Award, with Songwriter of The Year. When Donna embraces her natural musical identity, she becomes an artistic genius. Nonetheless, she fights the demon called the music industry and tends to lean towards surrenders her sweet-sounding distinctiveness, for a more broader resonance. The second entertainer to come in at Number 9 is Becky Buller. Hailing from our neck of the northwoods, Buller is a fascinating Bluegrass musician. Her unique blend of Minnesota roots mixed with sinfonietta, allows her to bring forth an elegance that one would not find among Bluegrass. 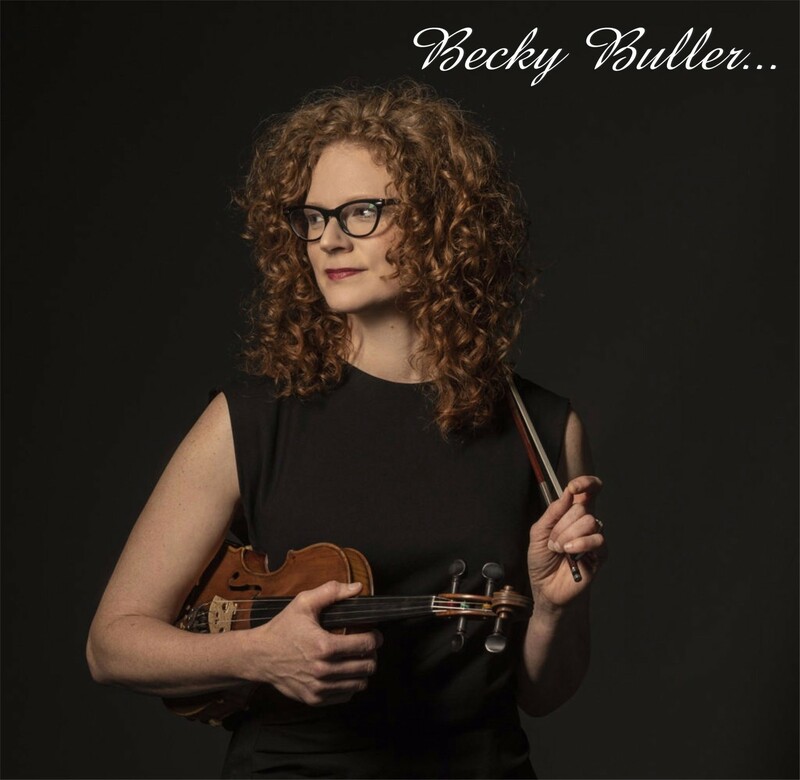 We were first introduced to Becky Buller in 2014 when she released her ‘Tween Earth And Sky album. Buller shared with us her writing capabilities as she wrote and co-wrote eleven of the twelve cuts on the album. In 2015, we were graced once again with two more songs co-wrote by Buller when she released her two song EP The Christmas 45 Volume One. However, it was three years later that we were graced with her most prized album Crepe Paper Heart. Earning a nomination for the 2019 Spirit Award’s Album of The Year with several songs earning nominations for the Song of The Year Award, Crepe Paper Heart captured our hearts as well as others. Most Bluegrass listeners will recognize “Calamity Jane,” however it was Becky’s songs “She Loved Sunflowers,” “John D. Champion,” “Heart of The House,” and the bonus song “Phoenix Arise” that entertained our creative minds. Coming in at Number 8 is one of the most unappreciated vocalists of our time—Ms. Wynonna Judd. 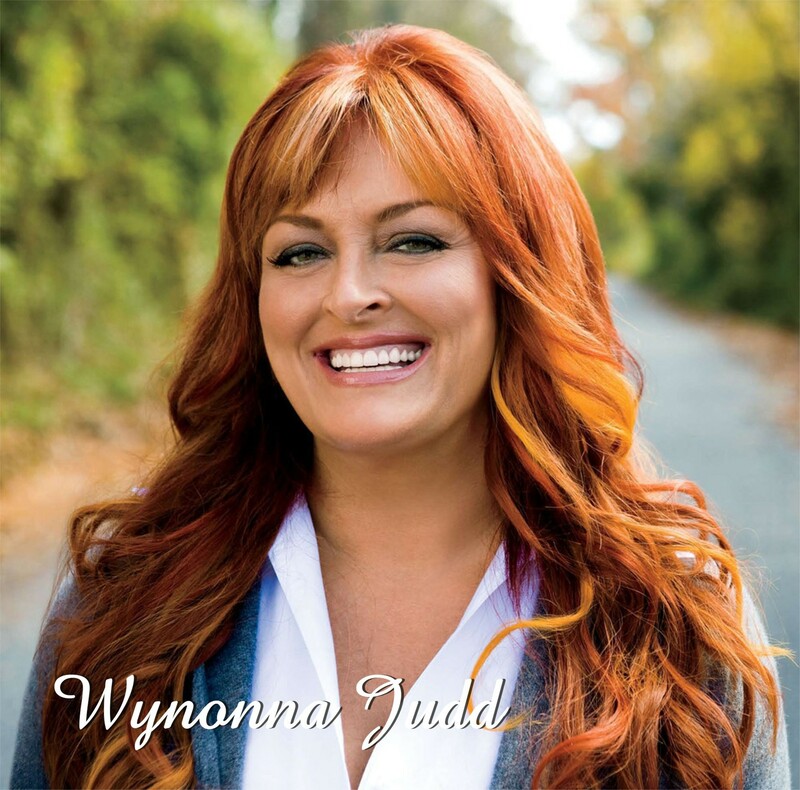 Wynonna emerged onto the country music scene in 1983 as part of the vocal duo The Judds. The Judds earned much success with their down home, pure country mentality. In 1991, the Judds were forced to break-up due to Naomi’s chronic hepatitis C.
Wynonna Judd is a perfect example of how the music industry fails to support its true and talented musicians. If an entertainer begins their career in country music as one thing, in this case part of a duo, and then switches to something else, like a solo artist, the industry will abandon that musician! Why? No one can really explain. Ms. Judd has endured the betrayal from radio, print, and television as they deceived people into believing that her persona was that of a self-centered, spoiled-child. In reality, Wynonna is the complete opposite as she is one of the most genuine and honest entertainers in the industry. Yet, when we take a deeper look into Wynonna as an artist, we find one of the most gifted vocalists of our time! Vocally she has mastered the entire scale. As for her performances, she is one of the only entertainers in country music who creates an experience, within her live shows. Ms. Judd has earned the most Spirit Awards than any other performer and it is rightly so. Among the sixteen individual awards she has also earned Entertainer of The Decade in 2010 and the President’s Choice Award in 2003. In 2011, as part of The Judds, she was presented with the Performance of The Year Award. Wynonna’s fault lies within her ego. She has tasted success and wishes to savor in its flavor again. Because the industry has abandoned her, she spends her effort in gaining their attention and not staying true to her talented self. Once she awakens to the realization that she has mastered her gifts, she will be able to create an authentic masterpiece. One that will validate her abilities. Sometimes one needs to let go of the ego, to move forward. Hitting our list at Number 7 is front man Richie McDonald. 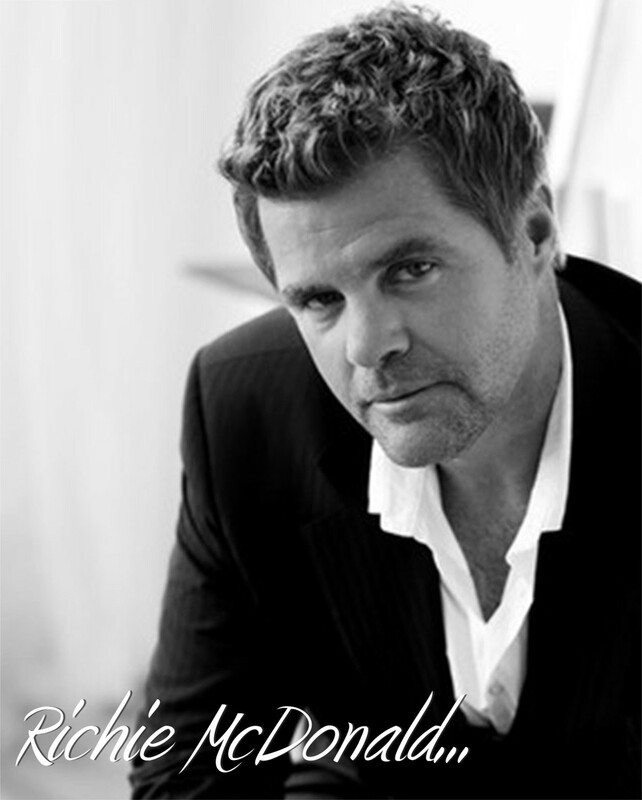 In 1992, Richie teamed up with Michael Britt, Dean Sams, and Keech Rainwater to form the band Lonestar. As the lead vocalist, Richie wrote many songs for the band. In 2011, McDonald left Lonestar to delve into a solo career. Again, the industry did not favor the move as they neglected Richie’s talents as a solo artist and proficient songwriter. 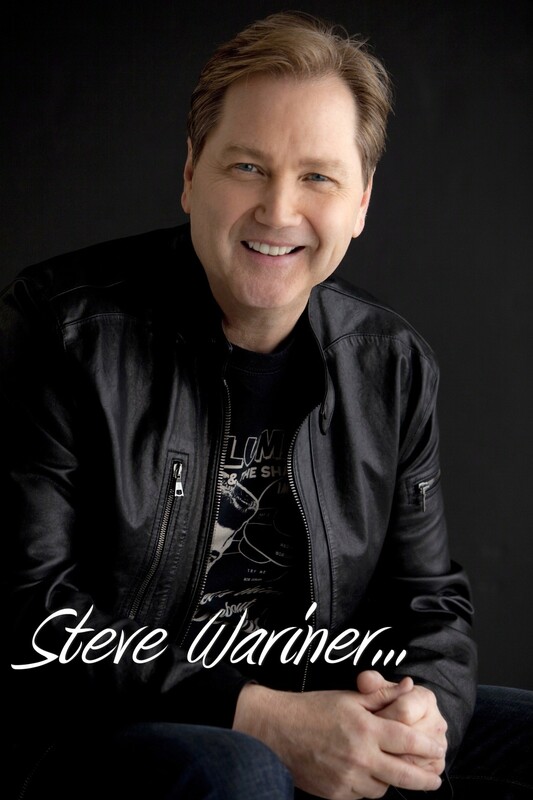 Coming in at Number 6 is Steve Wariner. Not every entertainer can sing, however, there are those who possess talents that go way beyond the vocals. Steve has garnered much success within his musical career with over fifty singles from eighteen albums. In a world where computers can do more than most humans, it is the musician side of Steve Wariner that we celebrate today. Steve is an accomplished guitarist. His vast styles of picking were once acknowledge by master guitarist Chet Atkins. In 2011, Steve presented his expertise as a guitarist when he released his album Guitar Laboratory. Created as an instrumental album, eleven of the twelve cuts were written or co-wrote by Wariner. The album creates an environment of pure ecstasy, especially for amateur guitarists. Eight years prior, Steve created and released a Christmas album that was also instrumental. Although Guitar Christmas was a collection of twelve well-known carols, it did provide us with a level of sophisticated artistry that is rarely found among seasonal and non-seasonal albums. 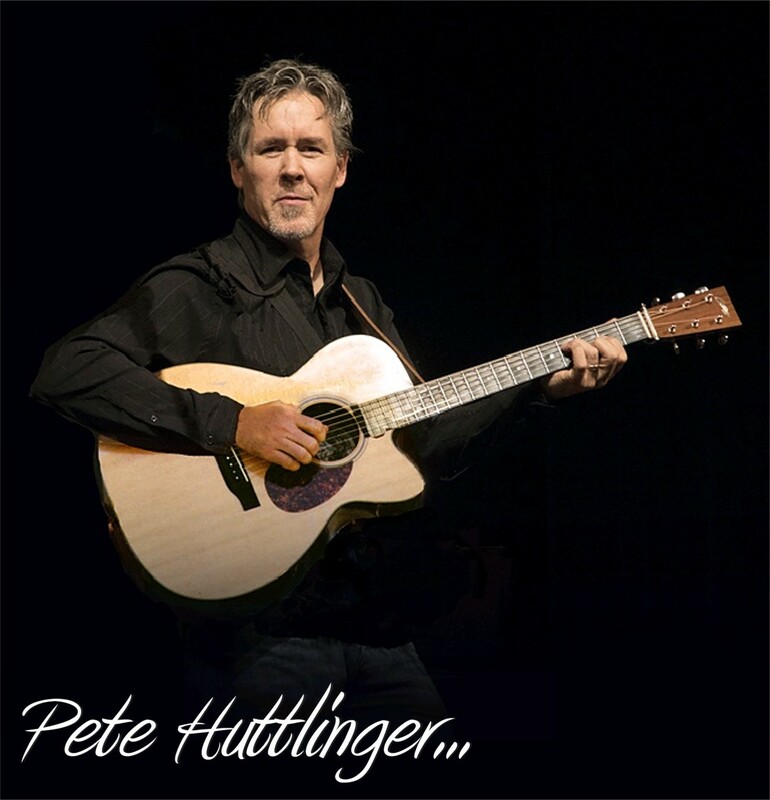 Our Number 5 position belongs to another talented musician, Pete Huttlinger. We were first introduced to Pete when he released his 2013 album McGuire’s Landing. Pete was one of the most phenomenal guitarists of our time. If you are a longtime country music fan, chances are you have heard Huttlinger’s picking. Pete played with several well known entertainers including John Denver and LeAnn Rimes. Nonetheless, it is his own music that he was able to truly shine as a master guitarist. In 1972, Stevie Wonder wrote and recorded a song called “Superstition.” This popular song contains three separate guitar parts. The master guitarist, known to us as Pete Huttlinger, was one of the only people to play all three guitar parts at once, thus proving his mastery skills. Although Pete passed away on January 15, 2016, his music and legacy still live on today. In 2017, Strictly Country acknowledged Pete with a Spirit Award called The Pete Huttlinger Spirit Award for Music Excellence. Since its inception, only two artists have been honored with the award; Shawn Byrne and Lacy J. Dalton. Pete earned his own Spirit Award in 2014, with the honor of President’s Choice Award for his album McGuire’s Landing. This would be the only award that Pete would earn in his vast musical career. The Number 4 spot on our list belongs to Kelly Lang. Kelly is no stranger to the music industry, however, country music fans may not recognize her name. Ms. Lang is a proficient songwriter and her songs have been recorded by a who’s who of country music; including Lee Greenwood, Lorrie Morgan, The Oak Ridge Boys, Jerry Lee Lewis, TG Sheppard to name a few. As a vocalist, Kelly creates a soulful elegance that reverberates through the speakers. Her music was brought to our attention in 2011, when she released her album called 11:11. The album featured eleven cuts from which ten were written and co-written by Kelly. Six years later, Kelly graced us with another incredible album called Obsession. The Spirit Award nominated album features twelve songs written and recorded by Lang. The album went on to produce five Spirit Award nominated songs and earned the President’s Choice Award for best well recorded album. What brings Kelly Lang to this list is her soulful and sophisticated vocals. She has a genuine knack for capturing real life scenarios and the ability to convert them into eloquent and expressive songs. She has cultivated her style to embrace the heart and soul of what music is entirely about. One of the greatest losses in country music came on January 23, 2018, when Lari White passed away. Coming in at Number 3, is Ms. White. 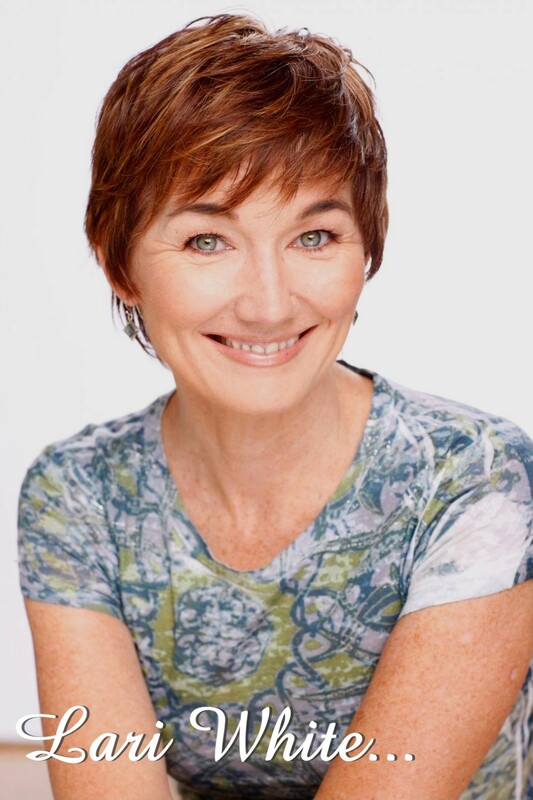 Lari White first emerged on to the country music scene in 1988,when she appeared and won a music contest hosted by TNN. However, her musical success did not fully begin until 1993 when she released her album Lead Me Not. Throughout the 1990’s she gained minor success, nonetheless, she fell off the music radar at the turn of the century. Lari White’s vocals were among the most angelic in country music. Her talents didn’t end there. Her song writing dexterity and cleverness with words, created some of the most entertaining songs among the industry. She was able to draw from what she perceived in life to create wholesome and authentic songs. We can only imagine what she would have created, if she were still alive today. Many believed that Lacy fell into the abyss of forgotten entertainers who gave up on music. Nonetheless, Dalton has been creating music all along. In 2016, Lacy released one of the most artistically defined albums in country music with Last Wild Place Anthology. Taking a spiritual, non-religious approach, the album features a vast collection of soul searching and healing songs as well as five of her previously known hits. We were so impressed by the artistically defined songs that we nominated it for the Spirit Awards. 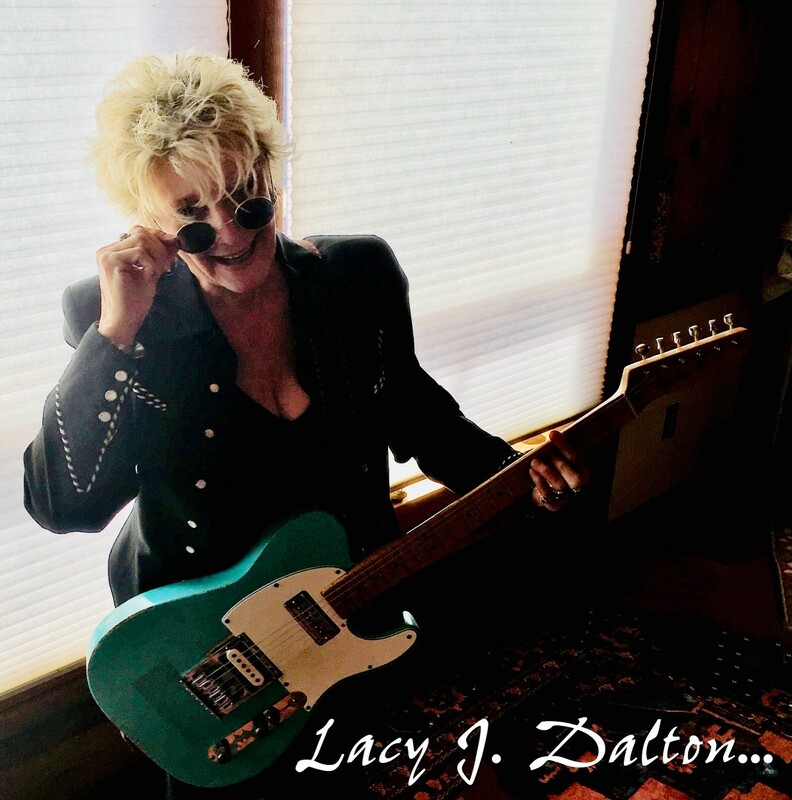 Lacy went on to claim three 2019 Spirit Awards including the Pete Huttlinger Spirit Award for Music Excellence. We are sure that our choices have been much of a surprise to you as well as the entertainers. This brings us to the Number 1 most unappreciated entertainer in country music - Mr. Charlie Daniels! Charlie Daniels’ musical biography reads like a history book on the music industry. He began his musical career in 1958 as a session musician. He is a prominent and proficient guitarist and violinist, but he is best known for his distinguished vocals. When fans attend his performances, they only listen for the songs that rode the radio airwaves. Songs that include “The Legend of Wooley Swamp,” “Long Haired Country Boy,” and his signature song “The Devil Went Down To Georgia.” Nonetheless, what brings Mr. Daniels to the top of this list is his collection of ‘other’ songs. Mr. Daniels grew up during the time when radio was the only media outlet, therefore, he draws from many musical genres to create his own personal style. Although he is known best for his southern rock, his has the ingenuity to perform many musical genres. Throughout his life, Mr. Daniels has shown his vast respect for our Nation’s Military. His actions have led support through many battles and wars as he has performed for the troops at many foreign venues. He has also shown his respect for the soldiers and for America within his music. Recently, Charlie teamed up with producer James Stroud as well as others to create a new band called Beau Weevils. The group released a ten cut album called Songs In The Key of E which has earned several Spirit Award nominations including Album of The Year. 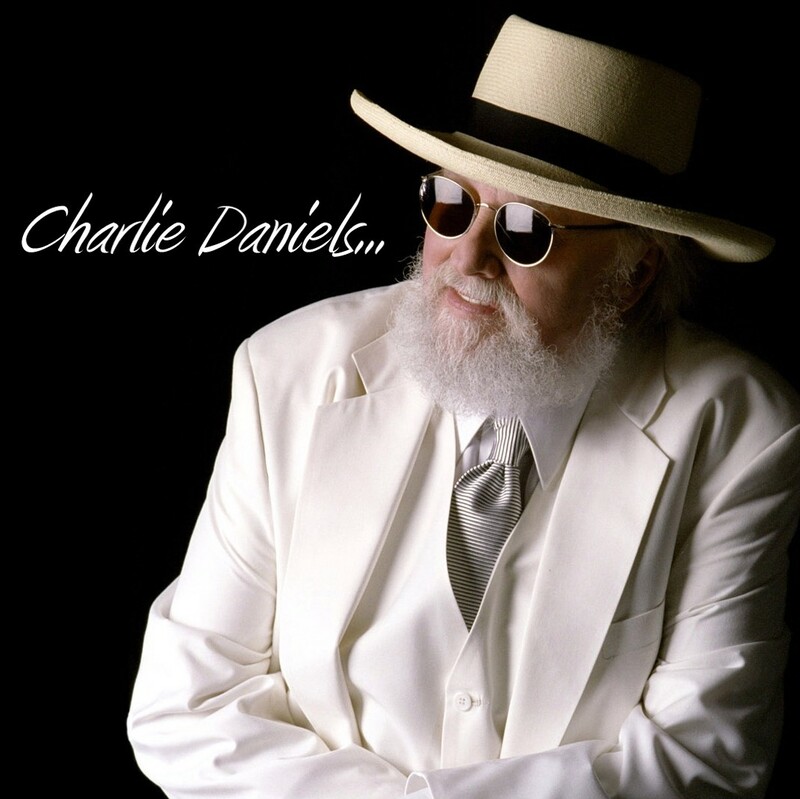 Charlie Daniels is an intelligent man filled with vast talents. His persona is one of respect, honor, and wisdom. It is our honor to know him as the man he is and the pure raw talent he holds within his soul. There you have it, Strictly Country’s list of Top 10 most underrated entertainers in country music! We leave you with one final thought… For every Top Ten entertainer in country music, there are thousands vying for their position. Among the thousands, there are just a handful who authentically possess the ingenuity, dexterity, inventiveness and capability to truly ride the airwaves into the spotlight that is our hearts.